Aside from the usual commercial establishments that caters to the basic needs of the Mallorca residents such as convenience store and water refilling station, investors may consider putting up specialty stores for sporting goods to enhance recreational activities at the swimming pool, the basketball and tennis courts. Restaurants – ranging from well-known franchises to local start-ups, and casual to upscale – provide catering services for social events held at the clubhouse. 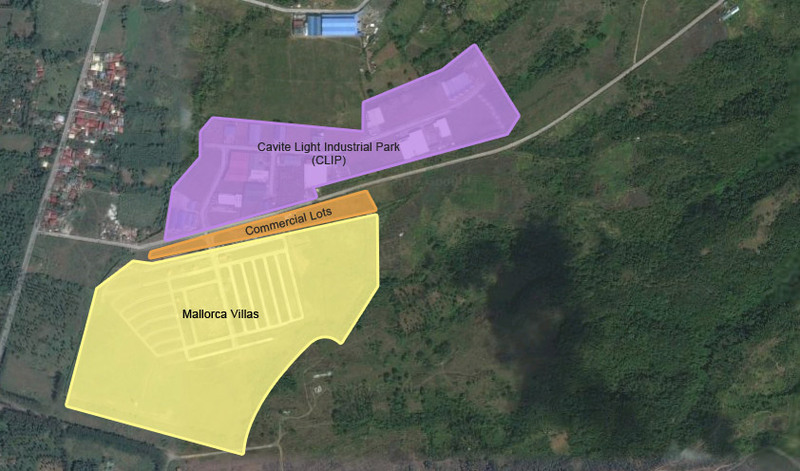 Interested investors may choose from commercial lots starting with 300 sqm.